Are you ready for an adventure? 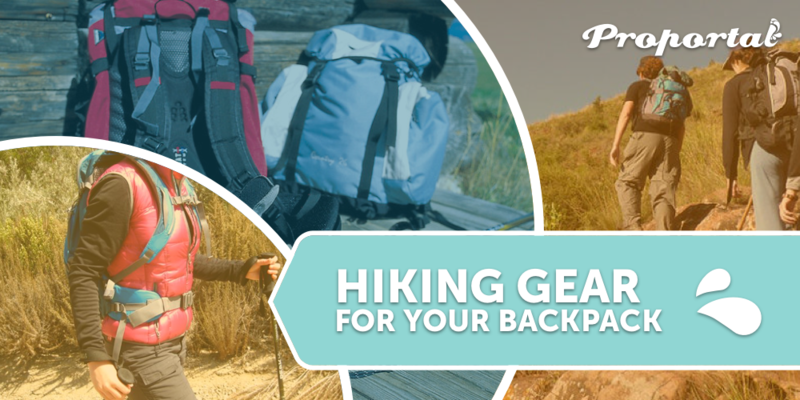 Then pack your backpack and let’s go hiking! 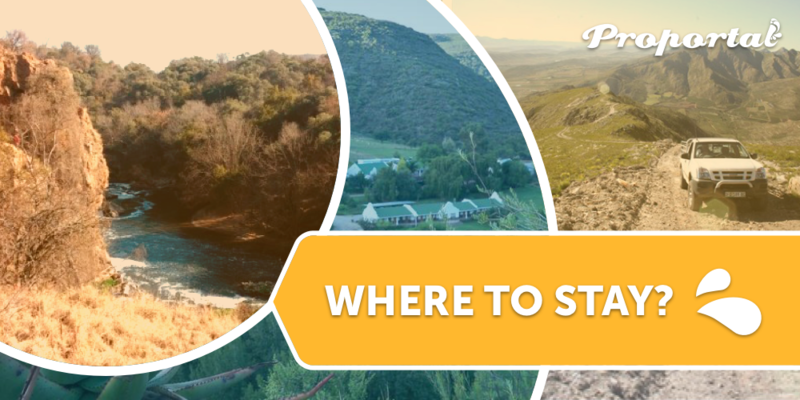 South Africa has a wide range of hiking trails that you can choose from. 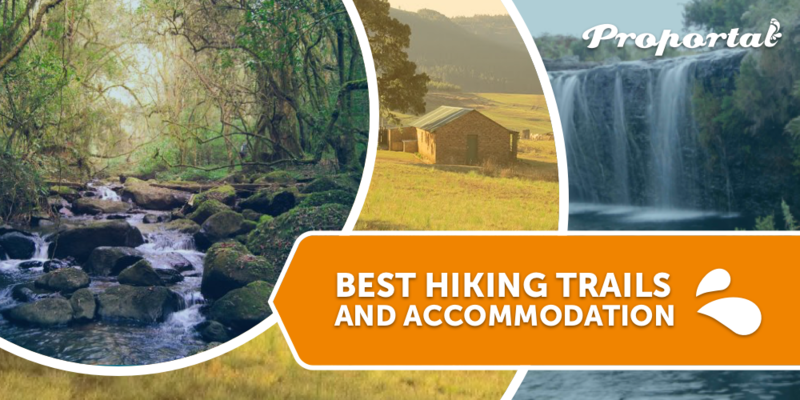 Whether you are into landscapes or mountain hiking, we cover some of the best hiking trails and accommodation sites fit for the avid hiker. With South Africa’s perfect weather, hiking is always a good idea. 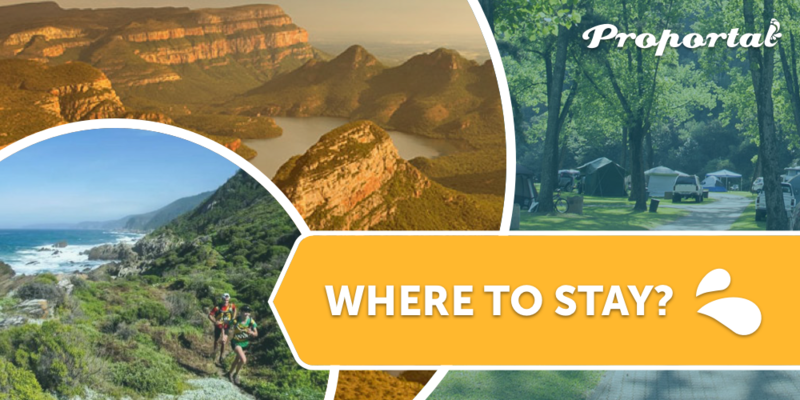 We look into some of the finest and toughest hiking trails South Africa has to offer. 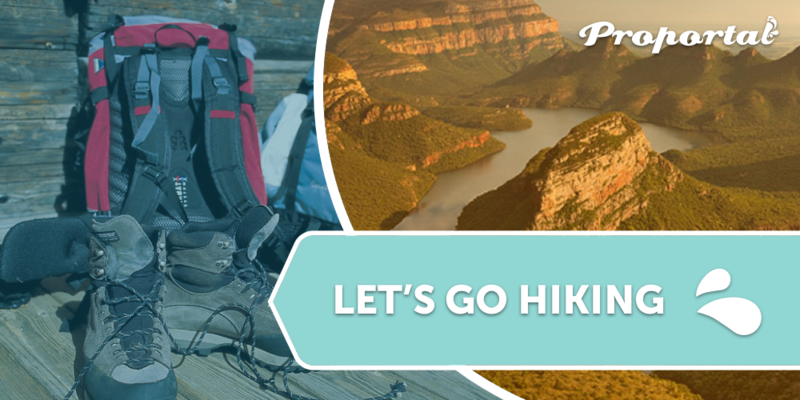 This hiking trail is situated in the Sabie area in Mpumalanga and boasts with some beautiful scenery such as the Mac Mac Pools, Mount Moodie and the Lone Creek Falls. This hike is more for the experienced hiker with 2 – 5 night options. The most difficult route is 58.8 km long and will take four days and five nights to finish. 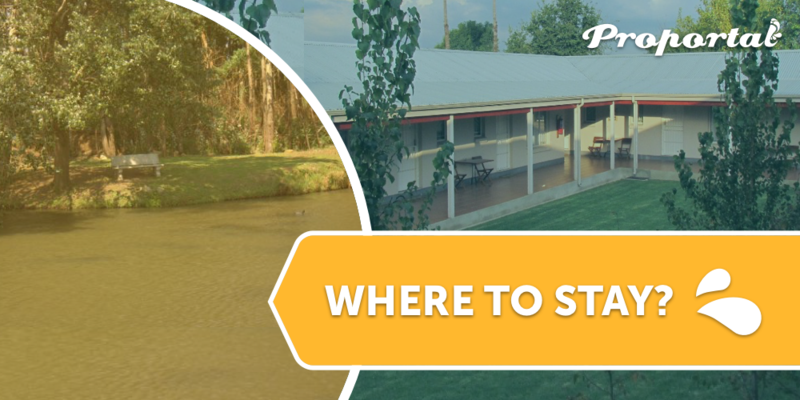 The Sabie Self-catering Apartments are the ideal location from which to explore the Panorama Route. The Merry Pebbles Resort is the perfect place to unwind after a grueling hike. The Otter Trail is South Africa’s best-known hiking trail, located in the Tsitsikamma National Park. It is best known for its amazing landscapes and the occasional spotting of the Cape otter. The trail is 41 km long and will take five days and four nights with an age restriction of 12 – 65 years. Grootnek Guest Farm is where you will find peaceful surroundings and amazing views. De Oude Meul Country Lodge with its willow trees and river creates a peaceful atmosphere to recover after your long hike. The Suikerbosrand Nature Reserve in Heidelberg is within easy reach for the city folk of Gauteng. A network of 66km of backpacking hiking trails have been established. You can also choose from a variety of day visitor trails. Enjoy lake views and river views at Ibis Nest Guest Lodge. The relaxing and quiet atmosphere at The Dorps-Akker Guest House will provide you with the rest and comfort that you need after a tough hike. 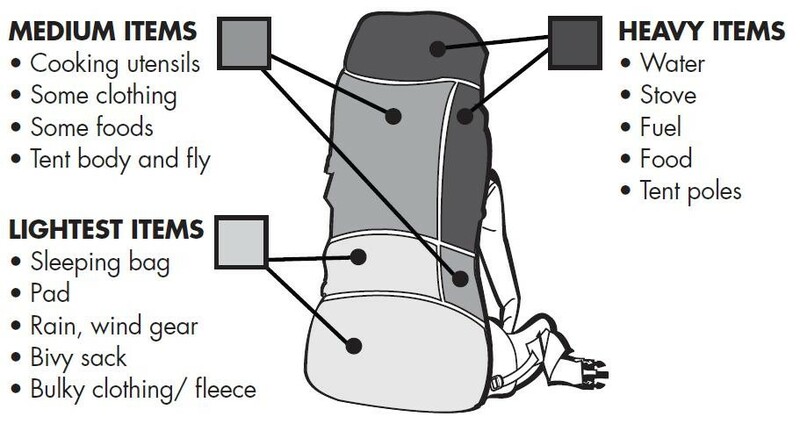 Zone 1 – Put light items, like your sleeping bag, at the bottom. Zone 2 – Pack heavy items, such as water, food, climbing gear, tent, etc. closest to your back. Use a sleeping pad or fleece as a buffer between sharp-cornered items and your spine. Zone 3 – Place medium-weight or bulkier items toward the top or down the front of the pack.